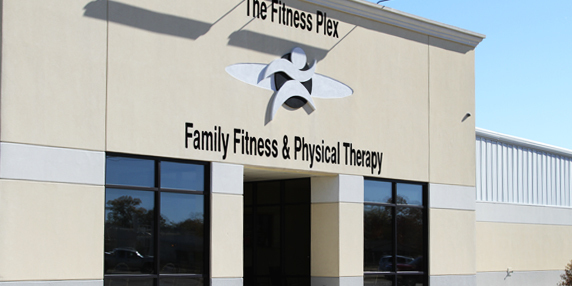 The Fitness Plex is a full service health club located conveniently in Florence, Mississippi on Highway 49. The Fitness Plex is the ultimate fitness facility offering top-of-the-line cardio machines, machine weights, and free weights. We also offer a full-range of group fitness classes, private training, as well as personal and group dynamic training. 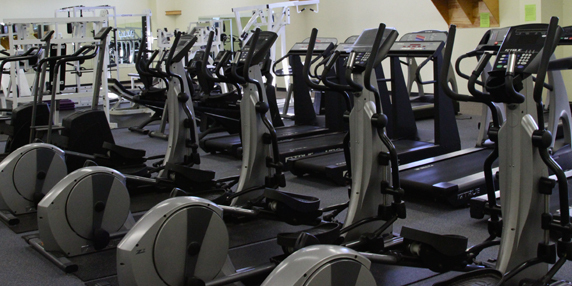 Members can truly look and feel like an elite athlete while using our facilities. We look to raise the bar in the fitness industry by going beyond the traditional workout, providing effective and undeniable results. For our gym membership pricing contact us directly. When you join The Fitness Plex, you’ll enjoy state of-the-art equipment, cardio and high energy group exercise classes along with guidance from our staff.